Home > GIVEAWAY > Ends Today – Giveaway: Win Just Released Artscroll Cookook “Millennial Kosher” Recipes Reinvented For The Modern Palate! 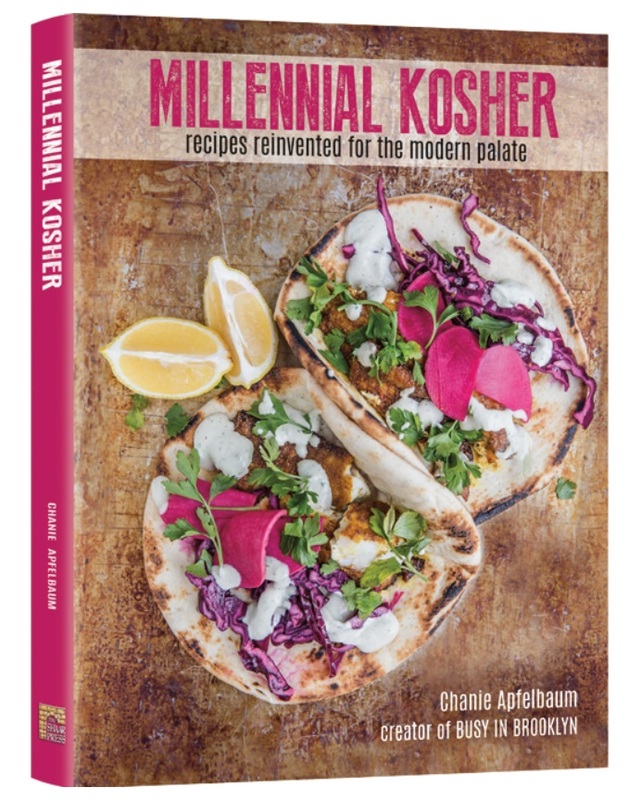 Ends Today – Giveaway: Win Just Released Artscroll Cookook “Millennial Kosher” Recipes Reinvented For The Modern Palate! May 16, 2018 Comments Off on Ends Today – Giveaway: Win Just Released Artscroll Cookook “Millennial Kosher” Recipes Reinvented For The Modern Palate! This giveaway has ended, a winner will be announced later! Click here and fill out this short form to enter this giveaway! Artscroll will be providing me with a copy of the just released cookbook “Millennial Kosher” to give to one lucky KollelBudget reader! This giveaway is for residents of the 48 contiguous US states and will end Wednesday, 5/16/18 at 11:59PM ET, and I will randomly pick a winner (with random.org), Good Luck! Amazon Add-on Item: Jelly Belly BeanBoozled Jelly Beans Spinner Gift Box, 4th Edition, 3.5-oz Only $1.99!